You'll even be able to use your Apple Pencil for increased control. Recently, YouTubers have been using Apple’s upcoming ARKit to produce some fantastic augmented reality creations. 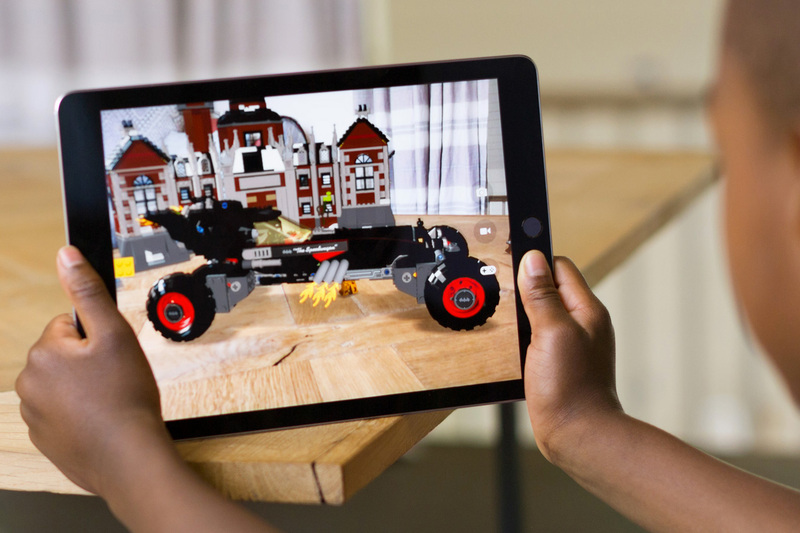 ARKit is a new framework that will be included in iOS 11 that can be used to create objects in augmented reality — digital objects that will appear onscreen as if they exist in the real environment. The technology will provide developers with a new way to increase interactivity in their apps and games, blending the digital world with the real in ways never before possible on an Apple device. The framework utilizes advanced technology to accurately track surroundings and movement. It will be able to detect surfaces and place objects on them, allowing for seemingly realistic interaction between digitally rendered objects and the surrounding environment. Other potential uses of the tool include restaurant menus and video game design. A Youtube user named Fabin Rasheed posted a short video of him fiddling with ARKit’s capabilities by sculpting a character in AR. He developed an app for sculpting and painting in AR called MakerStudio. The app can utilize the Apple Pencil, giving users even more control over their AR creations. There is no word on when this specific app will be available for consumers. However, an official date for the launch of the next iPhone is expected to be announced by Apple on September 12th.